NEW YORK, August 17, 2016 – Inc. magazine today ranked Edufficient, located in Paramus New Jersey as NO. 58 on its 35th annual Inc. 5000, the most prestigious ranking of the nation’s fastest-growing private companies. The list represents a unique look at the most successful companies within the American economy’s most dynamic segment— its independent small businesses. Companies such as Microsoft, Dell, Domino’s Pizza, Pandora, Timberland, LinkedIn, Yelp, Zillow, and many other well-known names gained their first national exposure as honorees of the Inc. 5000. “Our rapid growth is a testament to the quality and experience of our management team & dedicated staff, our consistent growth is dependent on our ability to help our clients grow.” Said Tom Ferrara CEO of Edufficient. 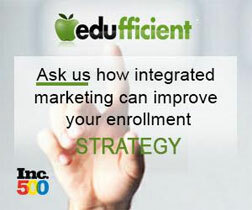 Edufficient is an industry leading results-driven Interactive advertising agency specializing exclusively in higher education. Our objective is to facilitate long-term sustainable growth for colleges and universities through intelligent media buying, stringent compliance, detailed vendor management, innovative technology, drill down analytics, progressive methodology and dedicated account management. By serving as an extension of a client’s internal marketing team, we share their enrollment and start objectives and work hand in hand with them to achieve their budgeted short and long term goals. 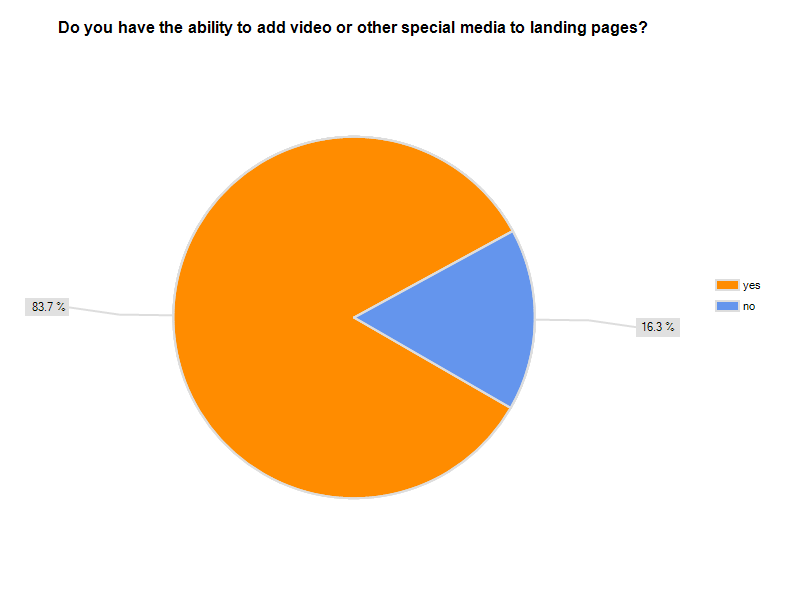 Gauge Your Overall Marketing Performance with Market Research [Chart]. 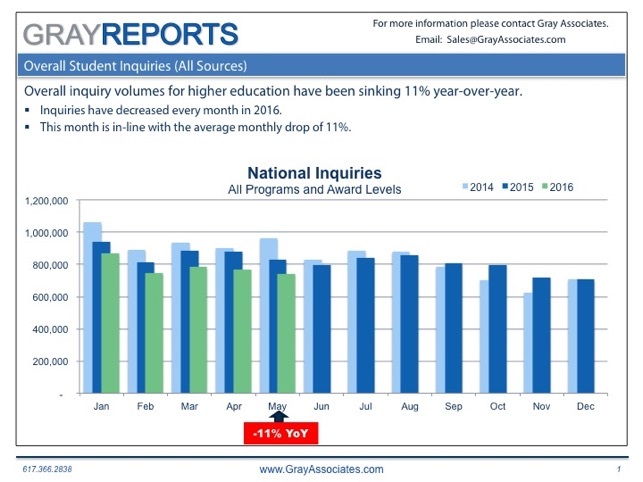 Despite a Healthy 4th Quarter, Student Demand for Higher Education in All of 2015 Settled 2.9% behind 2014. 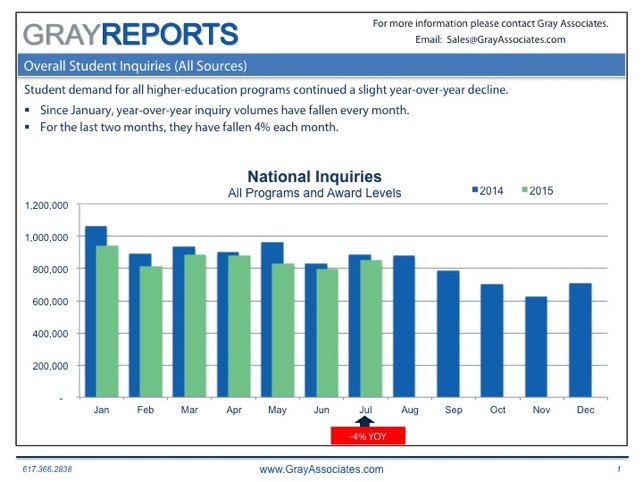 Interest in On-Campus Higher Education Is Waning among Prospective Students. 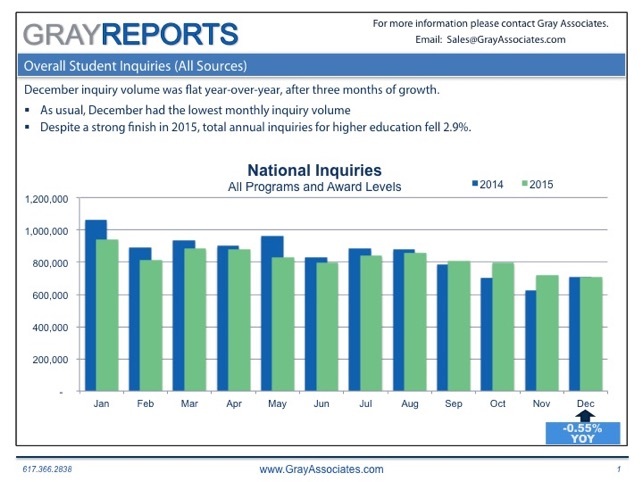 Inquiries for Higher Education are Trailing Year-Ago Levels. Year after year, LeadsCon brings together the top names in vertical media and customer acquisition marketing. LeadsCon East 2013 is no different. And, August 14 – 15, 2013 is your chance to interact with more than 1000+ different companies and 110+ exhibitors across two days of unparalleled industry insight. What you might not know is that there is still time to get a special discount for members of For-Profit Education. See the Best. Meet the Best. Education has played and continues to play an enormous role in vertical media. The benefit of LeadsCon is not only the opportunity to connect with fellow institutions and service providers but also to hear what those across other segments in vertical media face and how they solve them. At LeadsCon East you from the biggest brands along with top agencies, including American Express, Autobytel, ADT, Caring.com, Citi, EDMC, Empire Today, Kaplan, Leapfrog Online, Neo@Olgivy, Rosetta, Sapient, SelectQuote, Thumbtack, Travelzoo and More! How Will TCPA Impact You? 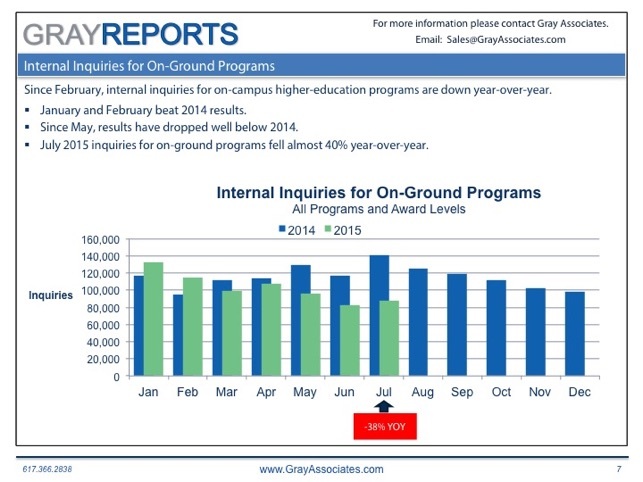 In year’s past, it was Neg Reg and education specific rule making that companies in the space had to manage around. This year, the hot topic is broader and arguably bigger. Come to LeadsCon East to find out how TCPA will impact your business and what solutions exist. Here is your chance to save 45% off the on-site price. But, your special discount ends Wednesday, July 31st.